Steel Wool Polishing Pal (6″ x 9″) . 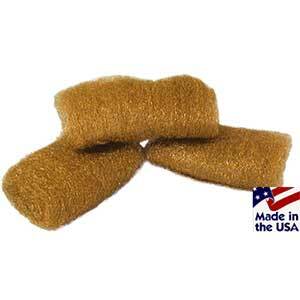 Steel Wool Polishing Pal (6″ x 9″) Click Here for: Lustersheen Steel Wool Polishing Pal (6″ x 9″) The All Purpose Bronze & Steel Wool Polishing Pal. The Grade 0000 (feels like 00000!) Steel wool fiber and soft synthetic fibers combined to create a strong composite textile. The Polishing Pal is ideal for fine wood finishes, cleaning glass and brightening dull metal surfaces. 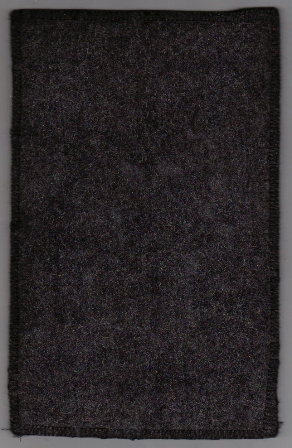 These pads are reusable and are designed to easily produce and maintain a professional looking finish. This material is so gentle it can be used directly on glass surfaces without sprays. On metal surfaces, the Polishing Pal brightens by removing only the oxidized layer of metal without scratching even soft metals like copper and aluminum. The Bronze Polishing Pal is excellent for marine or outdoor uses since steel wool fibers can rust or stain exterior surfaces. The Bronze Polishing Pal is excellent for hard, high polished finishes such as kitchen and dining tables. 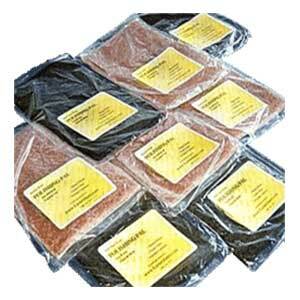 The All Purpose Bronze & Steel Wool Polishing Pal. The Grade 0000 (feels like 00000!) 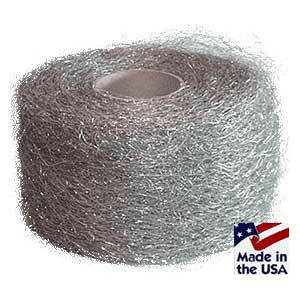 Steel wool fiber and soft synthetic fibers combined to create a strong composite textile.